VRS hold well qualified and highly trained computer and IT desktop technicians in Dubai, our technicians are A+ certified by CompTIA in Dubai. Computer technicians work in orginization/company IT departments, retail outlets and IT service companies carrying out installation, maintenance and support of IT equipment for internal or external customers. 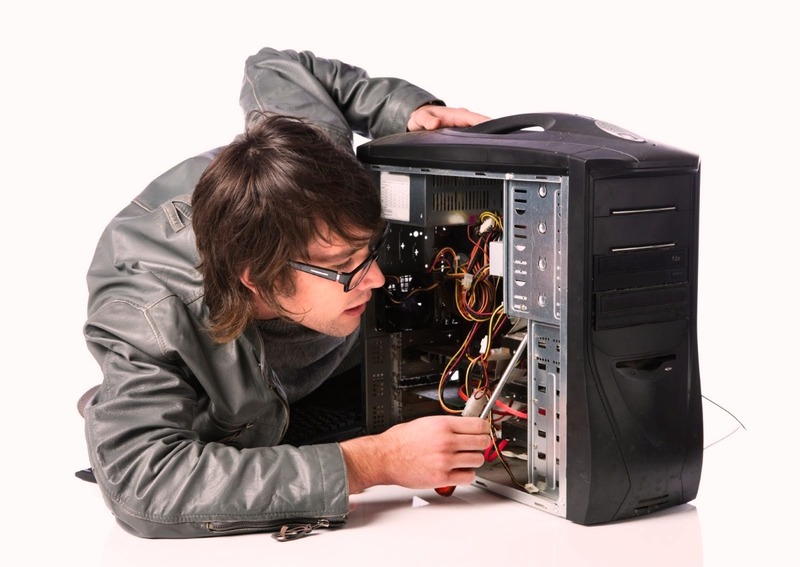 VRS Technologies offers you highly qualified computer technicians capable of jumpstarting any ailing device. Technology is evolving and so the technicians at VRS Technologies keep themselves updated in order to solve every specific problem. What Are The General Services Provided By Technicians In Dubai At Vrs Technologies? • An awareness of electrical safety issues. The computer IT technicians at VRS Technologies are capable of handling any issue that limits the speed of your computer’s productivity. Be in your complete peace of mind by handing down your ailing devices to the technicians at VRS Technologies.